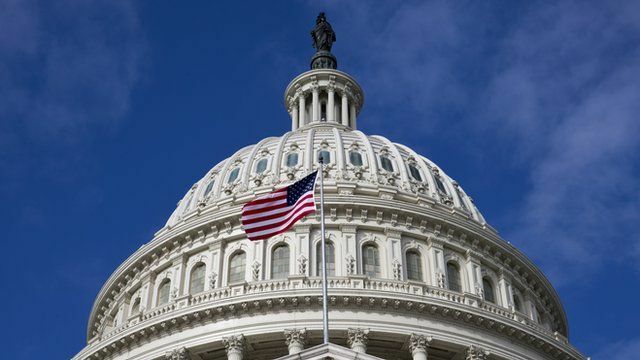 Fiscal row imperils US credit rating Jump to media player Ratings agency Fitch has put the US top notch credit rating under review for a downgrade. 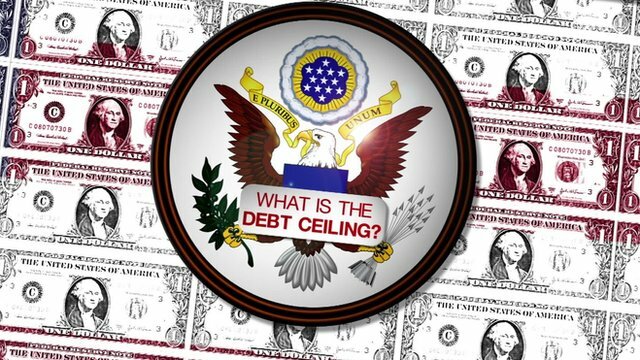 IMF warning on US debt ceiling Jump to media player The International Monetary Fund (IMF) has warned of the consequences of the prolonged political standoff in the US. 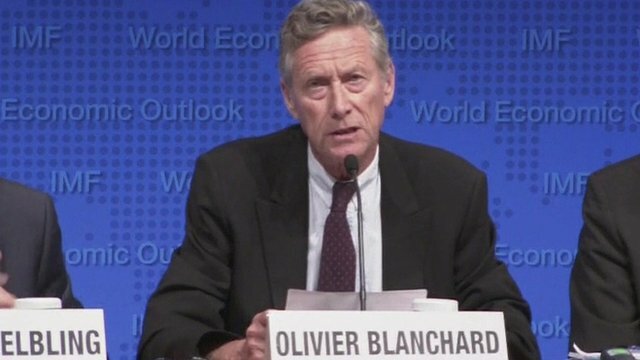 Ratings agency Fitch has warned it could downgrade the US government's AAA rating, as the deadline to raise the US borrowing limit draws closer. 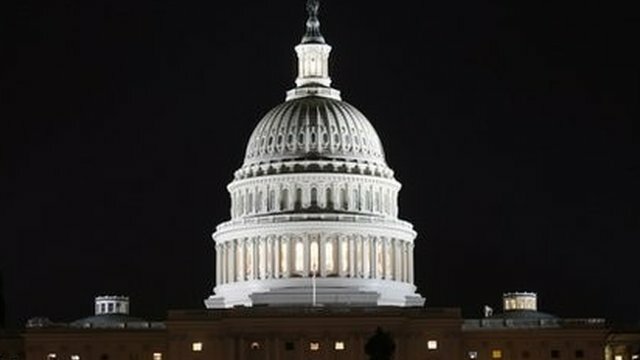 The move comes after Democrats rejected a plan by the Republican-led House of Representatives as an attempt to appease a small group of conservatives. The US must raise its debt limit by Thursday or risk default. David Kuo from the Motley Fool told the BBC's Rico Hizon it would be "ridiculous" not to review the US rating.